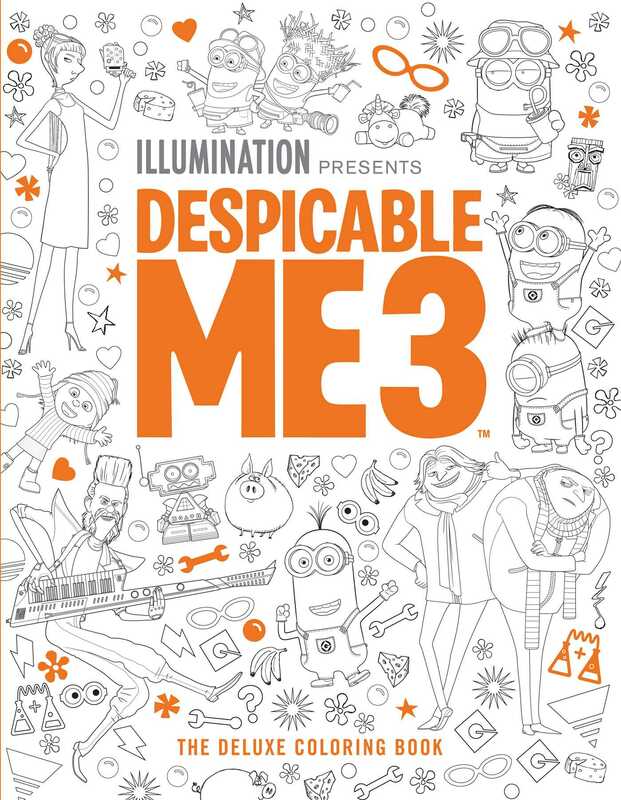 The world of Despicable Me is yours to color and design with this deluxe coloring book based on the hilarious new film! Join Gru, Lucy, the girls, and the Minions on a colorful journey through the fun and heartwarming world of Despicable Me. This deluxe coloring book features amusing scenes, mischievous character art, and complex patterns inspired by the new film—all that’s needed is a little color to bring them to life! With several full-color pages in the back for inspiration, this book offers hours of creative fun and relaxation for Despicable fans of all ages.